We are delighted to once again present a chamber music festival featuring some of the finest musicians from around the globe. 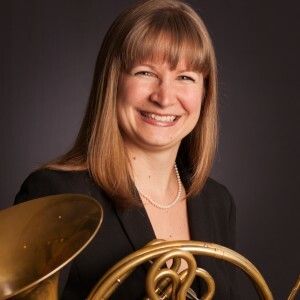 The festival kicks off with performances on Sunday June 9th & Monday June 10th by Alana Despins, principal Horn with the Victoria Symphony Orchestra. 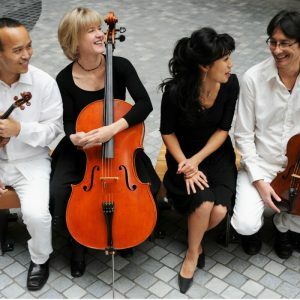 Alana will be joined by the Muse Ensemble (Terence Tam, violin; Lorraine Min, piano; Laura Backstrom, cello). Alana will be performing the Horn Trio by Brahms and Mélodies for Horn and Piano by Gounod. The Muse Ensemble will also be performing Beethoven’s Archduke Trio. June 16th and 17th sees the return of the highly talented Victoria quartet, the Muse Ensemble. Julian Vitek will join music directors Laura Backstrom and Lorraine Min, Kenji Fuse and Terence Tam for music by Dvořák, Schubert, Stephen Brown and a unique piece of music by Elinor Dunsmuir – granddaughter of Robert Dunsmuir, the original builder of Craigdarroch Castle. This music was written in the 1920’s but only recently discovered in a wooden box in England. Violinist and Victoria’s own Timothy Chooi will join us for concerts on June 23rd and 24th playing select pieces by Beethoven, Saint-Saëns, Paganini & Mozart. Timothy will be joined by Lorraine Min on the piano and accompanied by Simon MacDonald, violin; Kenji Fuse, Felix Alanis, violas; Laura Backstrom, cello. 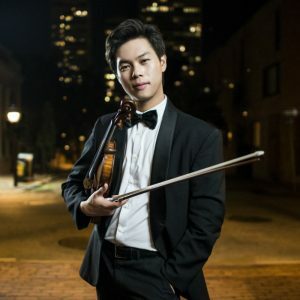 24-year-old Canadian violinist Timothy Chooi is the 2018 first prize winner of the 10th Joseph Joachim International Violin Competition in Hanover, Germany. 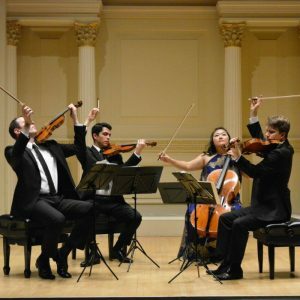 The festival wraps up the weekend of June 29th & 30th with concerts by the New York based Calidore String Quartet (violinists Jeffrey Myers and Ryan Meehan, violist Jeremy Berry, and cellist Estelle Choi). Calidore are Avery Fisher Career Grant awardees and made international headlines as the winner of the 2016 and inaugural M-Prize International Chamber Music Competition, the largest dollar prize for chamber music in the world. Superior acoustics, an intimate atmosphere and a bright, modern concert facility set in the country makes this venue a favorite of ours. 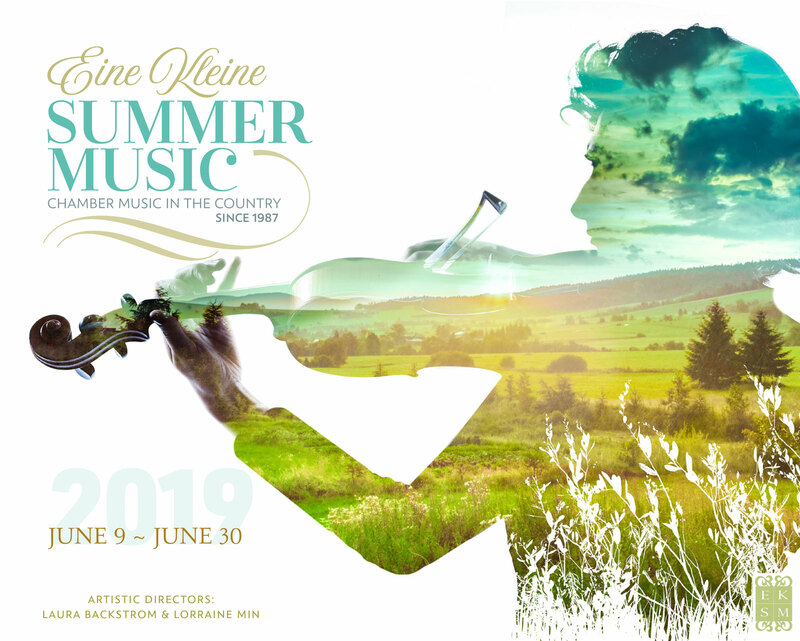 Located in North Saanich, this outstanding local winery is a terrific venue to enjoy chamber music in the country on a summer evening. Note that winery concert tickets sell out fast. Join our email list to receive concert notifications and occasional news from Eine Kleine Summer Music.